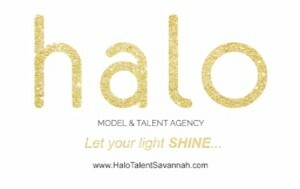 We are preliminary screening talent who are NOT already on contract with Halo for a potential shoot with Huffy Bikes. Height 4’10 – 5’6 with a waist measurement of 30-32 inches. Bring one photo to leave behind.